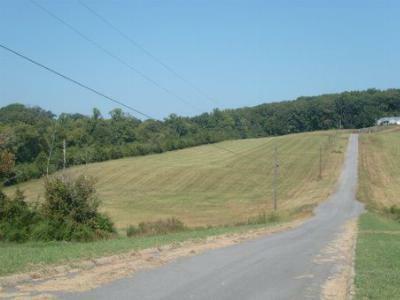 Residential Lots & Land Tremendous Value for the Price! 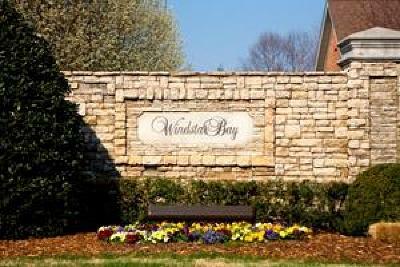 Residential Lots & Land **HUGE PRICE REDUCTION** ON LOT 28 in Windstar Bay. Tremendous value for the Price. 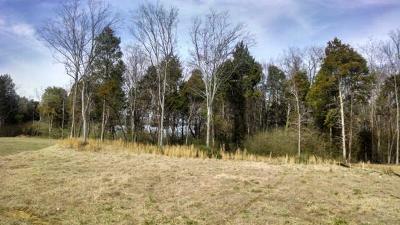 Residential Lots & Land **HUGE PRICE REDUCTION** ON LOT 27.Tremendous Value for the Price! !